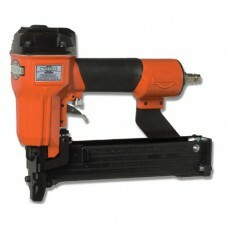 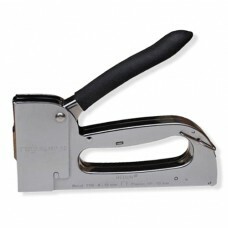 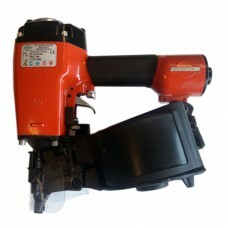 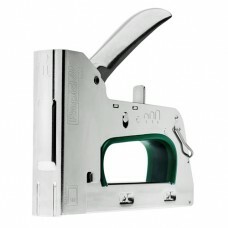 ** Only 1 left Pneumatic staple gun 430-90-5000/32 by Nikema® for the so called Haubold staples t..
** Only 1 left! 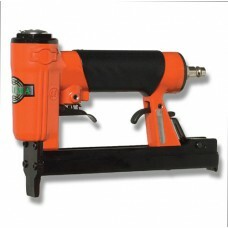 Pneumatic staple gun M10-14/16 by Nikema® for staples type 1400 This tacker fi..
Pneumatic bradnailer by Nikema® for 21G micro brads. 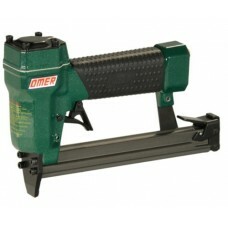 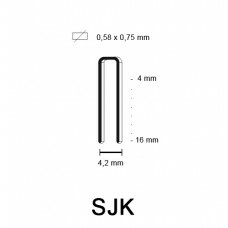 This tacker fires 21G brads frm 12mm upto 30..
** Only 1 left! 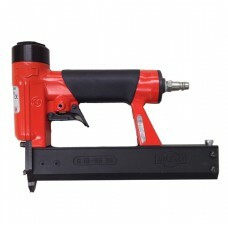 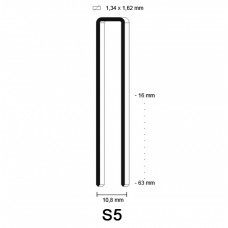 Pneumatic stapler M30-92/40 by Nikema® for staples type 92 Comfortable rubb..
Pneumatic staple gun M45-CN/60 by Nikema® for for coil nails ø 2,1 - 2,5mm This nailgun fires coi.. 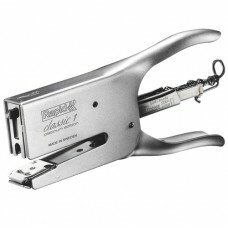 The Rapid Classic K1 is one of world's most sold pliers. 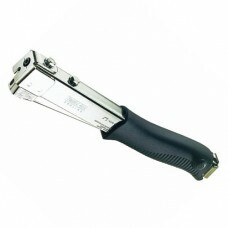 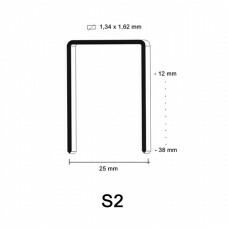 The obvious choice for florists, mail rooms..
Hand tacker R34 by Rapid® is a powerful, high durability and all steel staple gun meeting the high d..
Staple type S2 Crown: 25,0 mm Length leg: 12 mm Qty: 39.000 pcs per box Equal to: ..
Staple type S2 Crown: 25,0 mm Length leg: 35 mm Qty: 15.200 pcs per box Equal to: ..
Staple type S5 with a bright gold coating Staple S5 has a crown size of 10,8 mm Length leg: 55..
Staple type S5 with a bright gold coating Staple S5 has a crown size of 10,8 mm Length leg: 60..
Galvanized staple type S5 - open package Crown size: 10,8 mm Length leg: 20 mm Qty: ± 24.60..
Galvanized Staple type SJK 04 mm with a crown size of 4,2 mm Qty: 10.000 pcs per box NOTE: the..